TOO HEAVY FOR YOUR POCKET is a powerful look at the tenuous balance between security and risk, the bonds of love and friendship, and the personal cost of progress. Developed through TimeLine’s Playwrights Collective, this world premiere is a startling and vibrant look at the secrets we keep to protect the ones we love most. 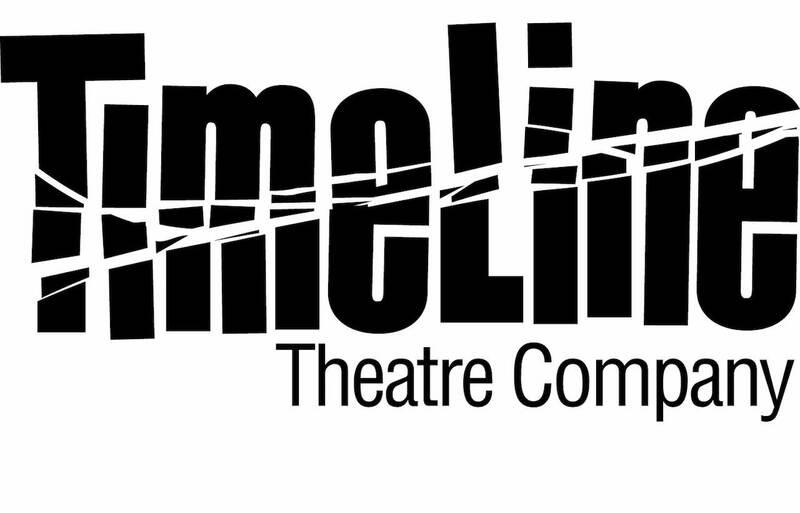 TimeLine Theatre Company, named among the nation’s top emerging theatres (American Theatre Wing, 2011), Best Theatre in Chicago (Chicago magazine, 2011) and “Company of the Year” (The Wall Street Journal, 2010), was founded in 1997 with a mission to present stories inspired by history that connect with today’s social and political issues. Over 19 seasons, TimeLine has presented more than 60 productions and also launched its Living History Education Program in Chicago Public Schools. The company has been recognized for excellence in management and strategic planning, and has received 52 Jeff Awards, including 11 for Outstanding Production.